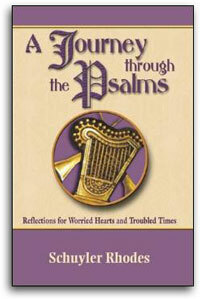 This psalm represents a real struggle for most people. Simply put, the psalmist is positing that if you trust enough in God, no evil will befall you. At the risk of contradicting scripture, let it be said that even the most simple among us know this to be false. The world is full of good God-trusting people who have fallen victim to evil. From innocents who happen to be in the path of a bomb dropped from 20,000 feet to the millions around the world who succumb to the AIDS pandemic, the innocent do perish no matter how much they trust in God.